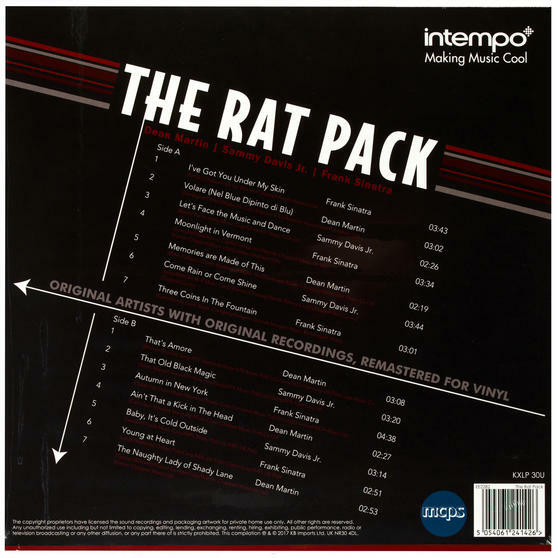 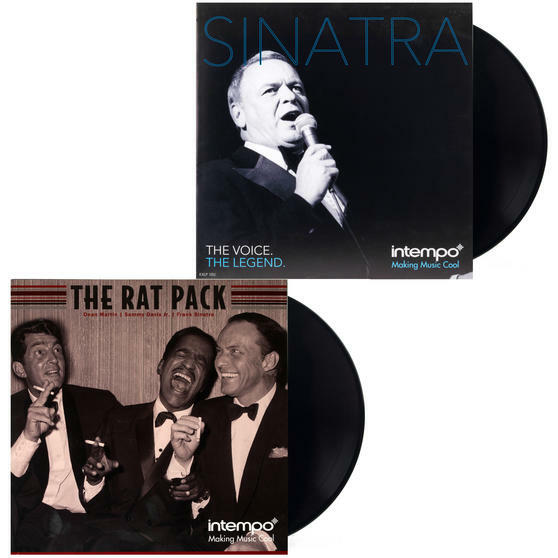 This unmissable set of two vinyl LPs contains two full-length compilations, Sinatra and The Rat Pack, featuring classic recordings that have been specially remastered for these releases. 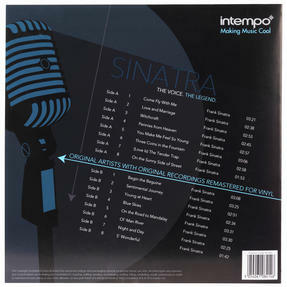 Containing some of the most iconic and popular songs of the 20th century, Sinatra is an indispensable anthology spanning his entire career, while The Rat Pack also features performances from Dean Martin and Sammy Davis Jr, including seminal tracks such as Autumn In New York, Volare and Come Rain or Come Shine. 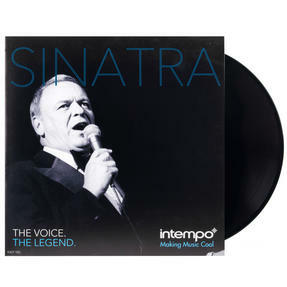 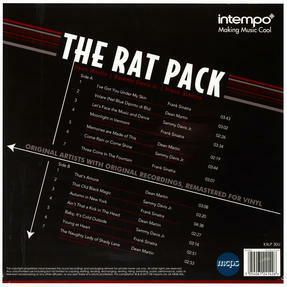 Take home two full-length vinyl LPs featuring your favourite Frank Sinatra and Rat Pack hits with this exclusive bundle from Intempo. It includes two complete compilations, Sinatra and The Rat Pack, which have been carefully remastered for exceptional sound quality. 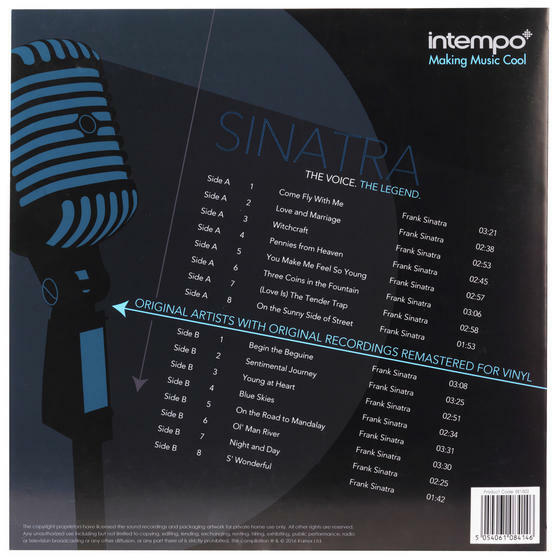 Sinatra contains 16 of his best-loved recordings from throughout his career, including Come Fly with Me, Blue Skies and Tender Trap. 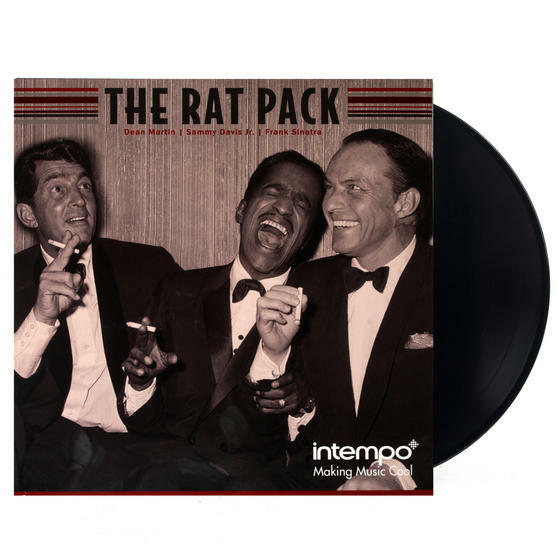 The Rat Pack is a remarkable collection of 14 timeless performances from 20th century icons Sinatra, Sammy Davis Jr and Dean Martin. An ideal present for any jazz or swing fan, this superb set offers an essential overview of one of most enduring voices in music.